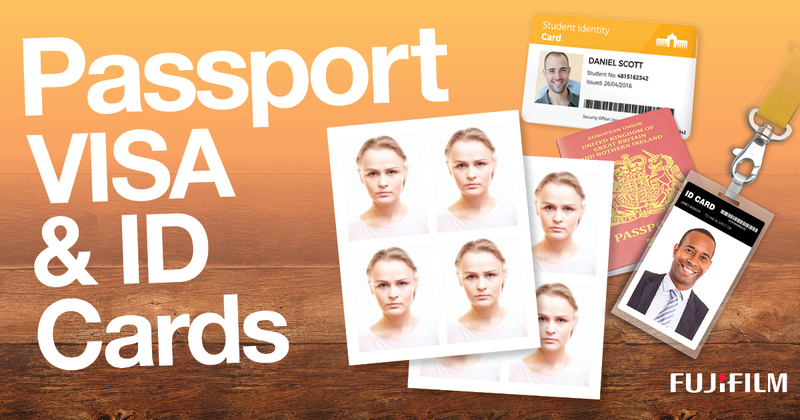 Passport & ID photos in only 10 minutes! For passport photos in West Yorkshire Lords Photography in Brighouse, are your first choice. Specialists in creating passport photos which are ready in minutes, you can pop in any time without an appointment. It’s a quick, hassle free and fully guaranteed service. We follow all ID and passport photo specifications to the letter so with Lords Photography you will never have to worry about submitting ID or passport photos that do not meet regulations. Our passport photos are 100% compliant to the UK Government specifications – guaranteed. If you ever have a rejection we will retake it without question. We also specialise in baby passport photos and children passport photos. Our patient and experienced staff will soon capture a suitable image of your child without stress. If you would like we can provide digital passports for you to renew your passport online. We upload your image to a secure server and you simply pop in the unique code which we provide and that’s it. We are able to produce photos for non UK international passports such as India, Pakistan, Canada and USA among many others. We have a database that covers the requirements of most countries. Visa photos, citizenship, visa, and other official documents – no problem. We can produce visa photos for all countries. No appointment required and you take away the pictures in minutes. We are fully equipped to take ID and passport photos of newborn babies and infants. We are now offering this service. We take the passport photo and upload a digital version to a secure server with a unique ID code. You then renew your passport online and enter the ID code we’ve given you. It’s as easy as that.